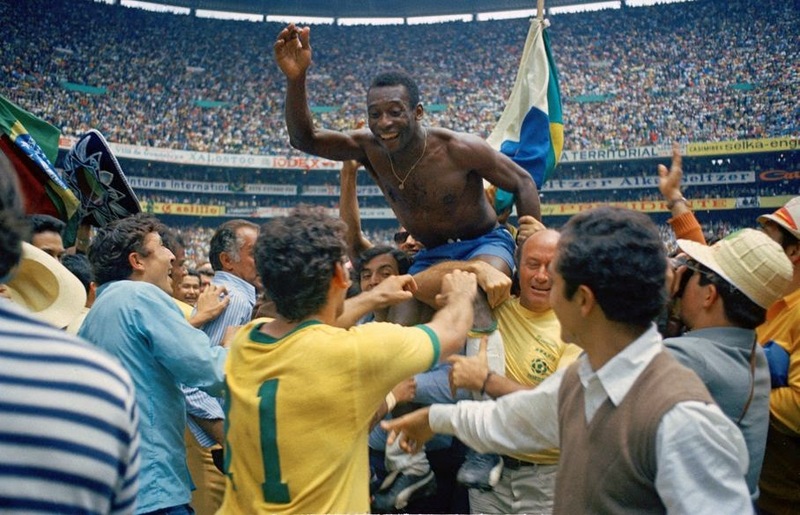 On June 21 in World Cup history: Brazil keeps Jules Rimet Trophy for good after beating Italy in Mexico City in 1970. 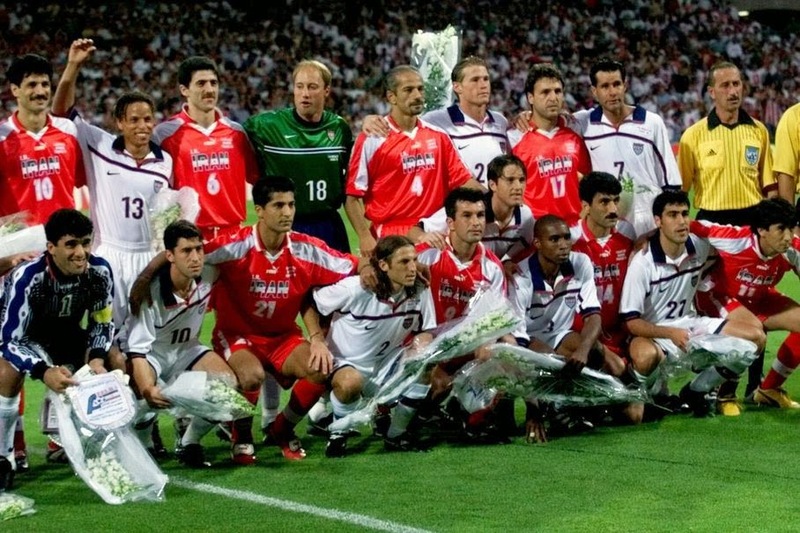 Iran and U.S. pose together as teams seek to dampen down tensions in France in 1998. This is perhaps the most glorious day in Brazil's World Cup history. Its third triumph achieved in the heat and altitude of Mexico City against a strong Italian side meant it kept the Jules Rimet Trophy for good. The team, which as well as Pele included greats such as Jairzinho, Tostao and Rivelino, played some of the most ebullient football the world had ever seen. The final goal in the 4-1 win over Italy by captain Carlos Alberto often tops the list of the greatest goals ever scored. The World Cup often throws up geopolitical clashes. The big one in 1998 was a group encounter between the United States and Iran. Relations between the two had been hostile since the Iranian Revolution in 1979 which ousted the pro-American Shah. The sides did their best to reduce tensions by posing together in a group photo. A match that was high on endeavor but low on malice saw Iran end up a 2-1 victor. Neither team managed to progress beyond the group stage.